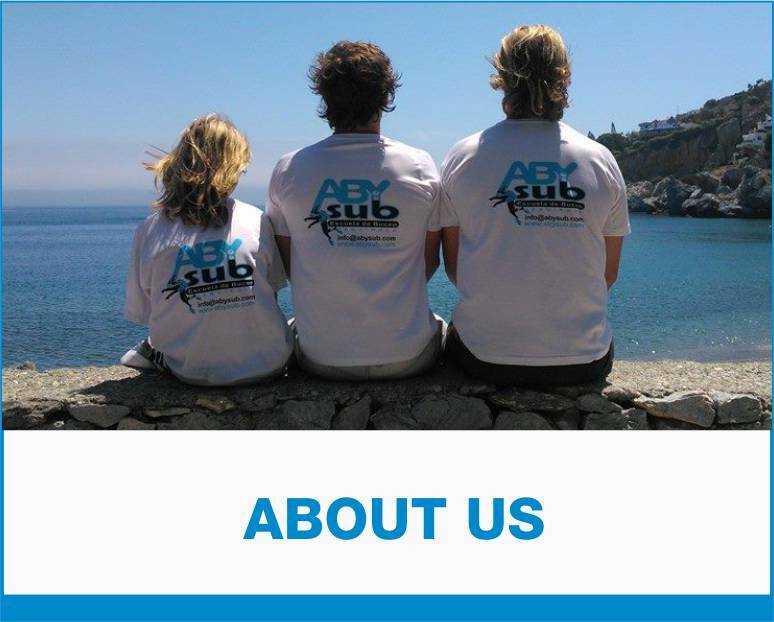 Abysub diving school in Fuengirola Offers Scuba diving throughout Malaga, the Costa del Sol and selected sites in Andalucía, Spain. 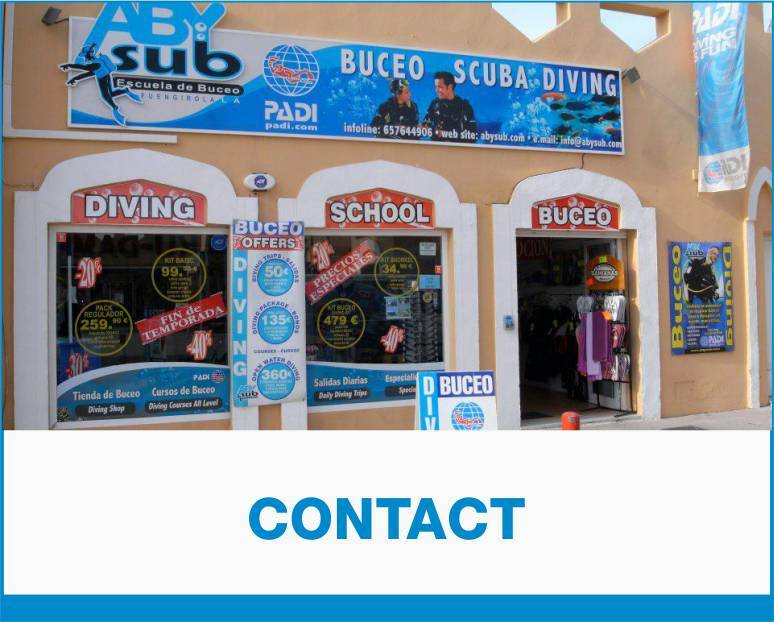 We offer a full range of scuba diving courses with qualified PADI instructors and Diving trips and excursions to selected diving locations in Andalucia including wreck dives. 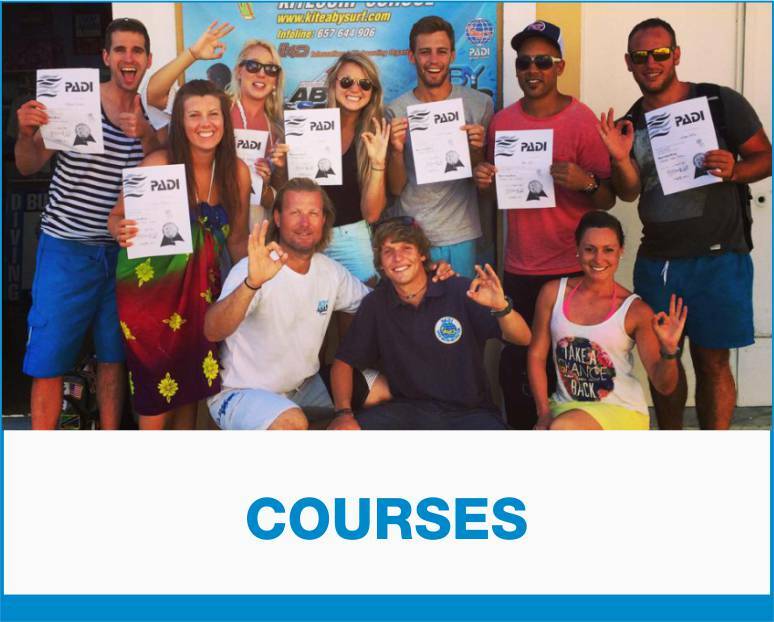 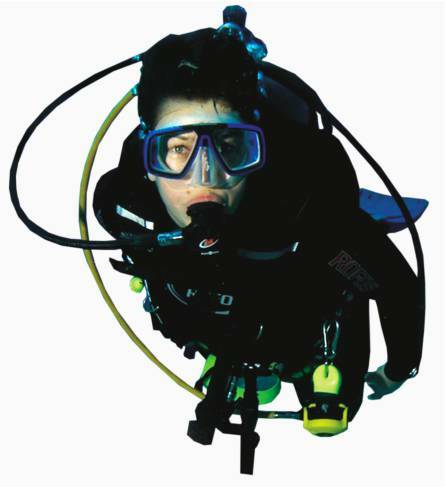 COURSES: PADI Diver Courses from complete beginner up to Instructor level are available. 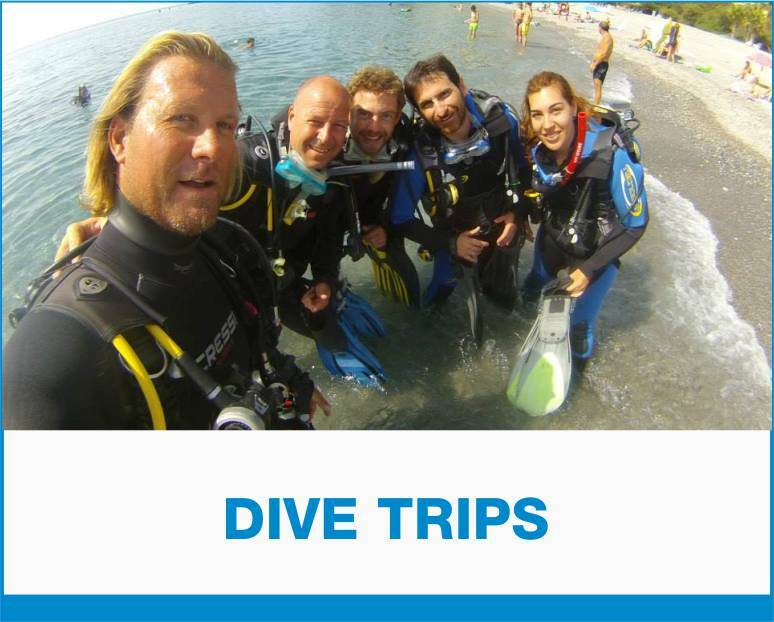 DISCOVER SCUBA DIVING: Take a Discover Diving program and experience what you are missing.